Guest Blogger Series: OOTD – Elegant Necklace Labor Day Trend! Home / Blog / Guest Blogger Series: OOTD – Elegant Necklace Labor Day Trend! Ok, so let me share with you my daily fashion struggle. I bet you are saying to yourself, “Wait a minute, aren’t you like a fashion designer or something?” Rightly so, but allow me to share MY side of the story first. Lol Have you ever put together a great outfit and everything is poppin’…just still seems as if that the “spark” to the entire style is missing? Oh my goodness, if I could rant about anything, it would be not having the proper accessories to flow with my OOTD. Please tell me that I am not alone. Have you ever experienced this? This struggle to find the right accessories affects us all…equally. You can’t authentically be a diva and then be totally blindsided by this situation. Staying in the “know” is an absolute must. Now, all things considered, OOTD is a huge deal, right? Even more than that, the wrong accessories or jewelry pieces can definitely hamper your weekend diva swag. So before you dash out of the door and head to your main event on Labor Day Weekend, take a look at this fabulous necklace that I have discovered…it will totally cure all your accessory woes. So let’s chat about this! Before I introduce this necklace to you, we have to look at what’s hot. As we all know, the fashion industry, at large, is predominately consumer driven. That said, I have observed the trend for necklaces is that the 90’s chokers are making their debut on today’s fashion scene. I know. I know. Some of them look hideous, but then there are some that are super cute! Honestly, I have seen several of these new chokers, but when I saw the Trinity Tassel Collar necklace by Urban Diva, instantly, I knew this would be my Holy Grail. I absolutely love this chic stoned rendition of the 90’s choker trend! 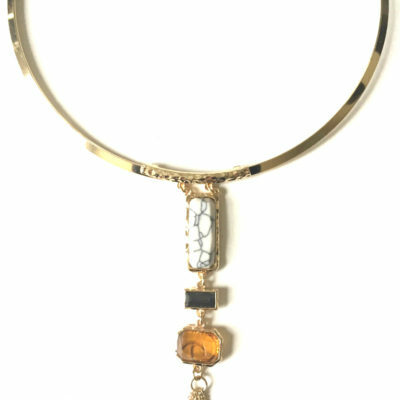 Darlings, if you do not have this sassy piece of fabulousness in your jewelry collection, you are missing it! She is stunning isn’t she? This necklace can easily shift from your look from Day to Night by staying on trend without missing a beat. This necklace makes styling super seamless! When you have the Trinity Tassel Collar statement piece you are sure to catch every eye in the room. After all they should be on you…you’re an urban diva, right? Let us know your thoughts about this elegant rendition of the 90’s choker in the comments! 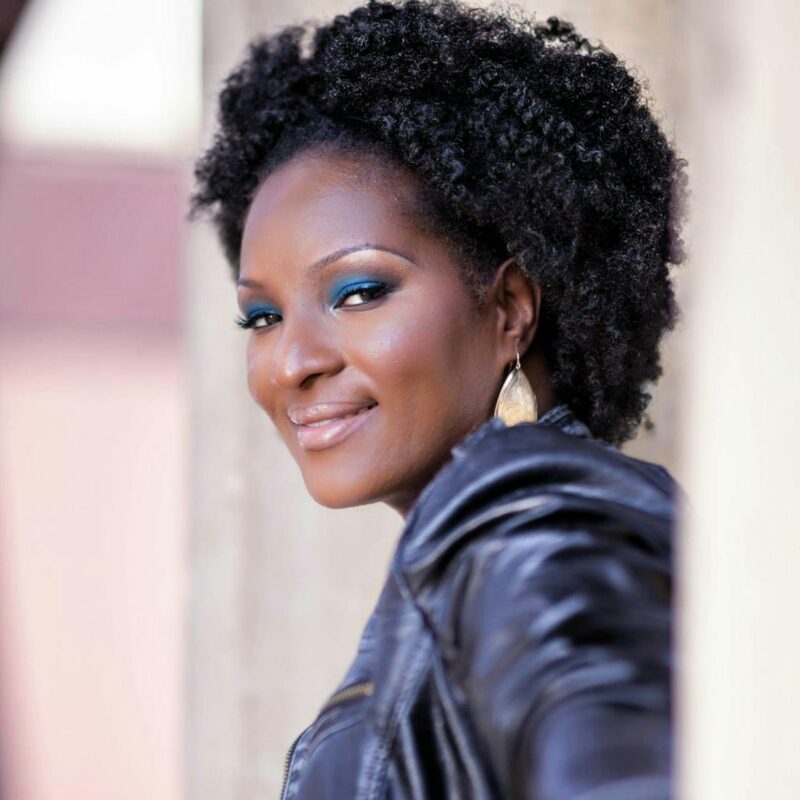 Chassity Jackson is a USAF Veteran, Fashion Designer for the Military Woman, and Business Consultant. She serves as an advisor to military fashionprenuers by providing them with cutting-edge life strategies that stirs action and produces results in their business. « Limited Time Only! FREE Cosmetic Bag with $50 purchase!